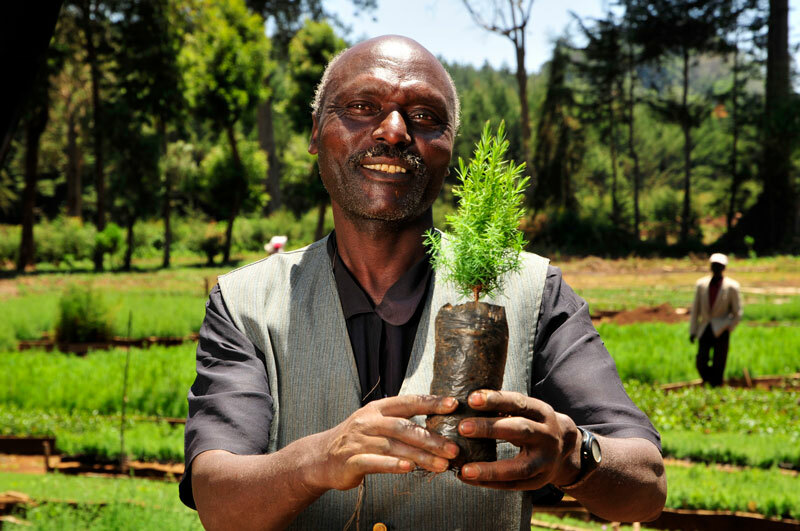 The East African nation’s farmers are slow to adopt reforestation and regreening practices owing to a range of difficulties. A regreening uptake rate of over 52 percent will be needed to reach Kenya’s 10,000 direct adoption target, according to researchers of the Regreening Africa project working in two pilot counties. Misenya was speaking at a workshop held 13–14 February 2019 in the two counties, respectively. 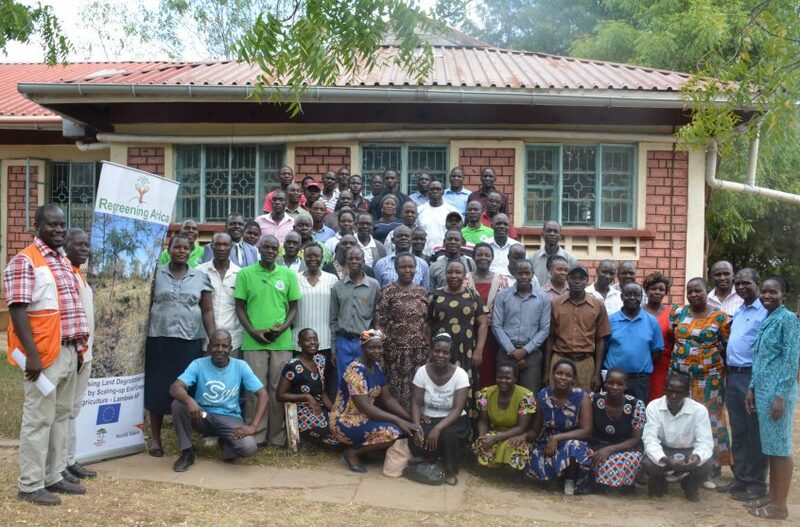 World Agroforestry and World Vision Kenya organized the workshop to validate findings from research carried out in July and August 2018. Using the two counties as pilot cases, the researchers found that several challenges must be overcome if Kenya’s regreening ambitions are to be achieved. For example, about 40 percent of farmers were not members of organized groups and men were under-represented in existing ones, such as the widespread lending and savings groups. 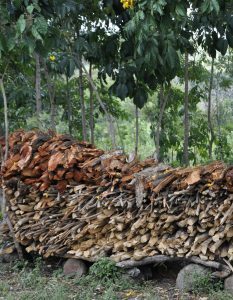 Second, fuelwood was the main agroforestry product collected on farms. Ninety percent of households relied on fuelwood for their cooking needs but only around 30 percent harvested it on their farms. 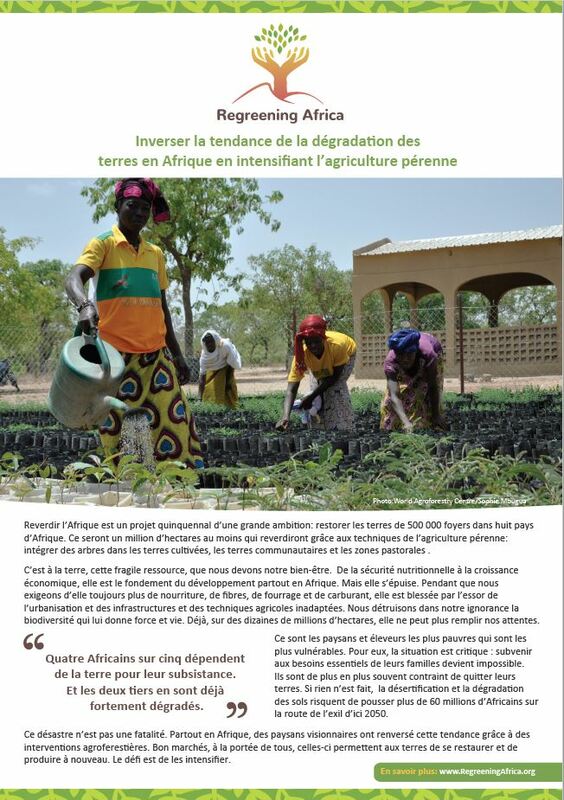 Growing fuelwood on farms significantly reduces time spent on collection, which allows more time for other activities and reduces the burden of women, who are typically collectors. More effort needed to be put into helping farmers select appropriate species and train them in cultivation and management practices. Third, less than one-third of villages have benefited from community regreening initiatives. 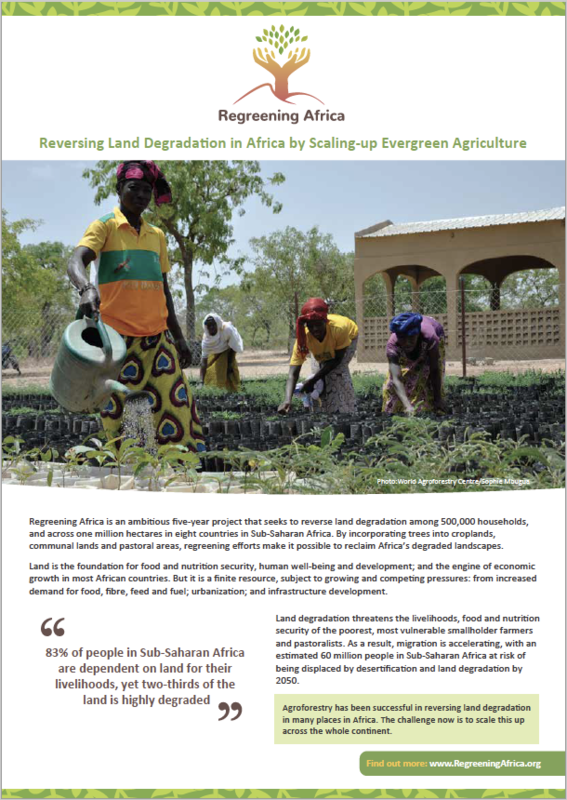 More needs to be done to encourage restoration of degraded land and share the benefits widely. Fourth, female-headed households have unique needs that should be directly addressed by any intervention, especially given women’s strong role in farm and domestic management. 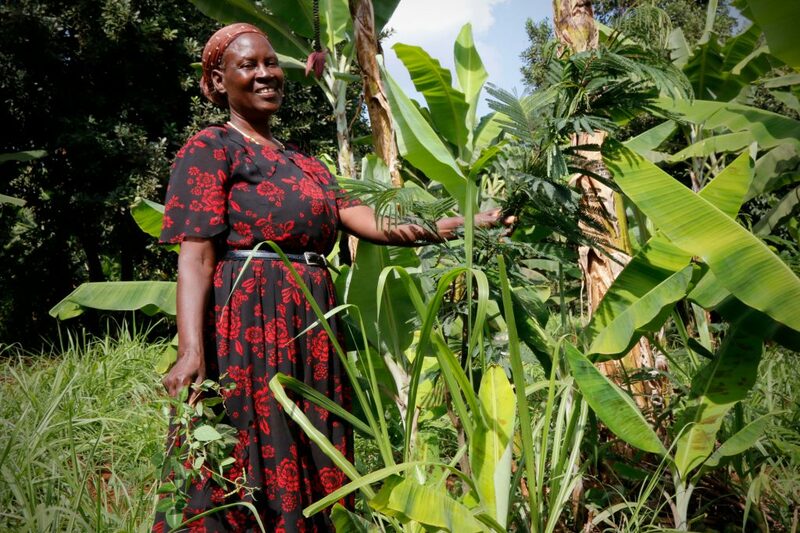 ‘World Vision and World Agroforestry should follow up on farmers’ activities on the ground to motivate us as well as monitor uptake of regreening initiatives,’ said Mellen Olola, a female farmer from Nyatike in Migori. 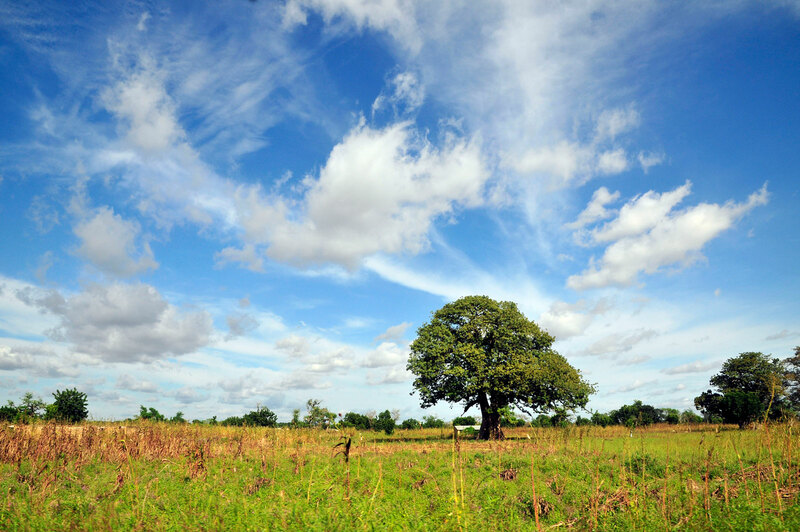 Despite the daunting challenges, Misenya reiterated that Kenya remained committed to conserving riparian land and water towers (five forested uplands) to better manage water resources. Land restoration, he emphasized, was ‘our key agenda and mandate’. 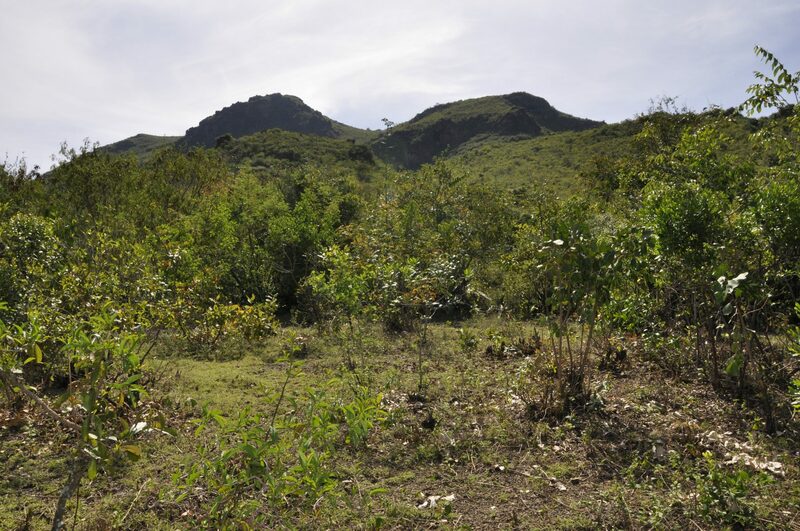 To promote conservation and restoration, for example, Migori County is developing a natural-resource policy with farmer-managed natural regeneration as an integral and important part, with support from Regreening Africa. In attendance at the workshop were over 100 people drawn from the Ministry of Environment and Natural Resources, county governments, Kenya Forest Service, Kenya Forest Research Institute, farmers’ groups, participating households, enumerators and staff from both World Agroforestry and World Vision. This story was produced with the financial support of the European Union. Its contents are the sole responsibility of Regreening Africa and do not necessarily reflect the views of the European Union.